Manufacturers build, test, and tweak all manner of products, but perhaps the most important things they forge are their relationships with customers. 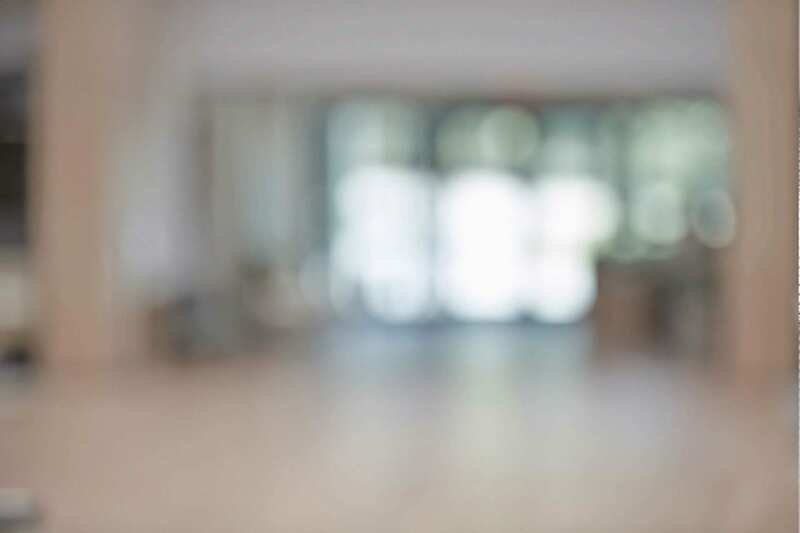 Effective marketing analytics have the ability to leverage the power of big data and break down unstructured customer information to help manufacturers better understand and anticipate customer needs. 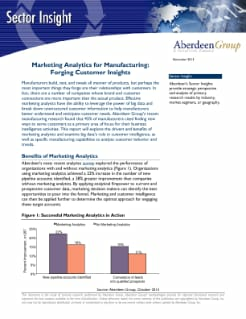 Aberdeen Group’s recent report will explore the drivers and benefits of marketing analytics and examine big data’s role in customer intelligence, as well as specific manufacturing capabilities to analyze customer behavior and trends.